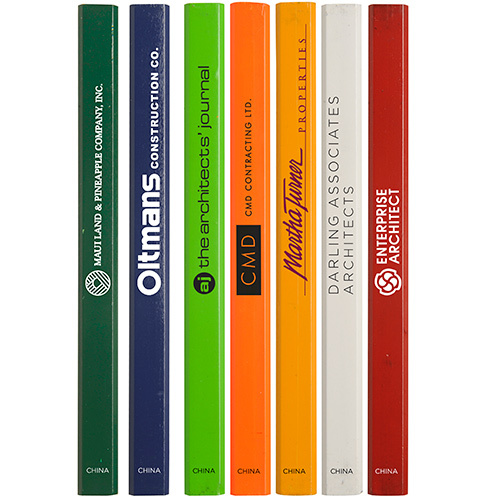 Looking for custom carpenter pencils? 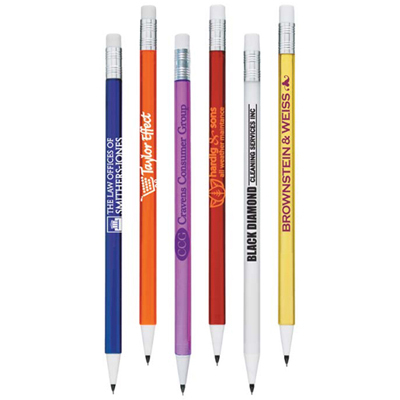 JoBee Alternative Carpenter Pencil is a product you should definitely add to your advertising campaign. 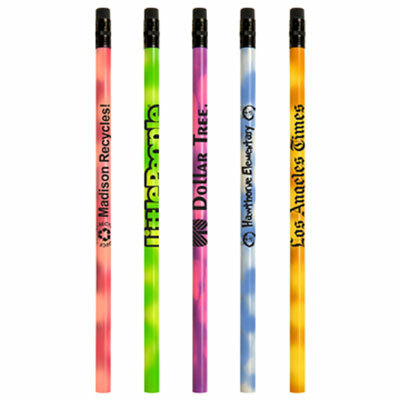 Great to write with, this pencil will look good with your logo imprinted on it. 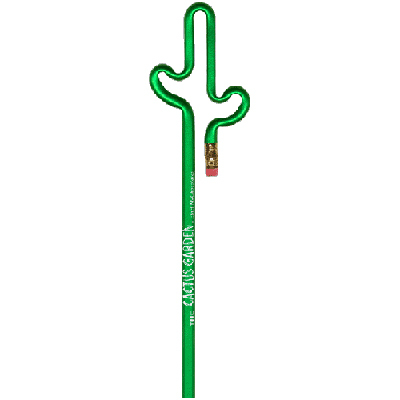 Place an order for this pen and gain significant brand recall and visibility wherever it is used! 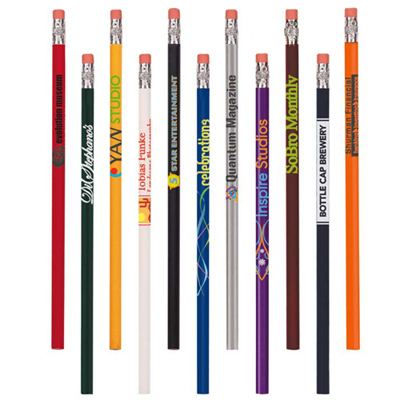 "We are very impressed with the quality and economic pricing of these pencils." "Quality carpenter pencils. Our team found them good to work with. " This one is a flat-out BEST SELLER!